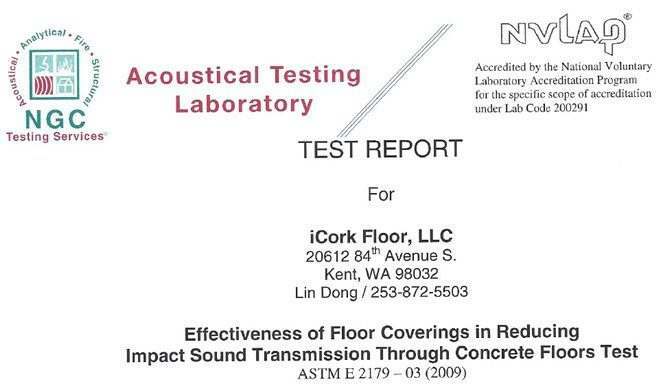 Soundproofing floors – Forna cork floating flooring marketed by iCork Floor LLC has been tested as an acoustic insulator by NGC Testing Services. 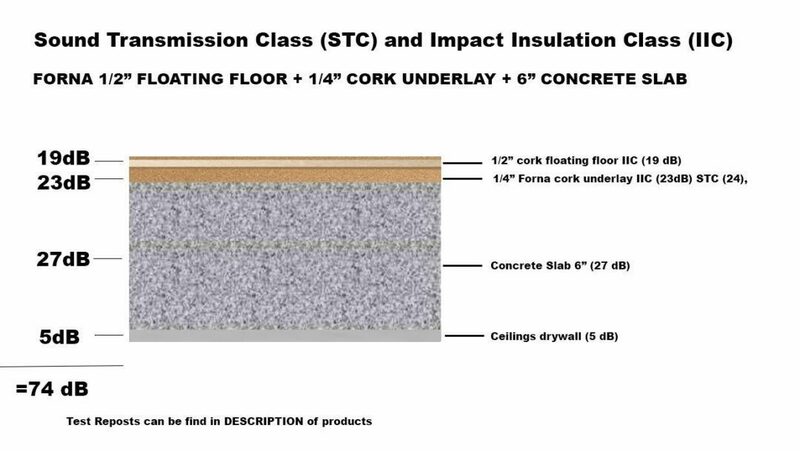 Forna floating flooring, along with the cork underlayment has been shown to be effective in reducing impact sound transmission ( IIC ) and Sound Transmission ( STC ) through concrete slabs. If you are an Architect or Engineer and you require test results, please contact us. Home too noisy? Need some soundproofing for the noise in your home? 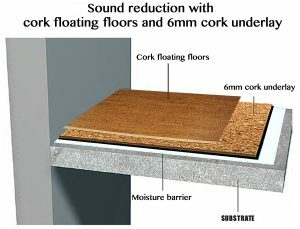 try soundproofing flooring made from cork.Cork tiles are a great option. Whether you need to do some soundproofing in your home or place of business, look to cork for the answer for a great deal. 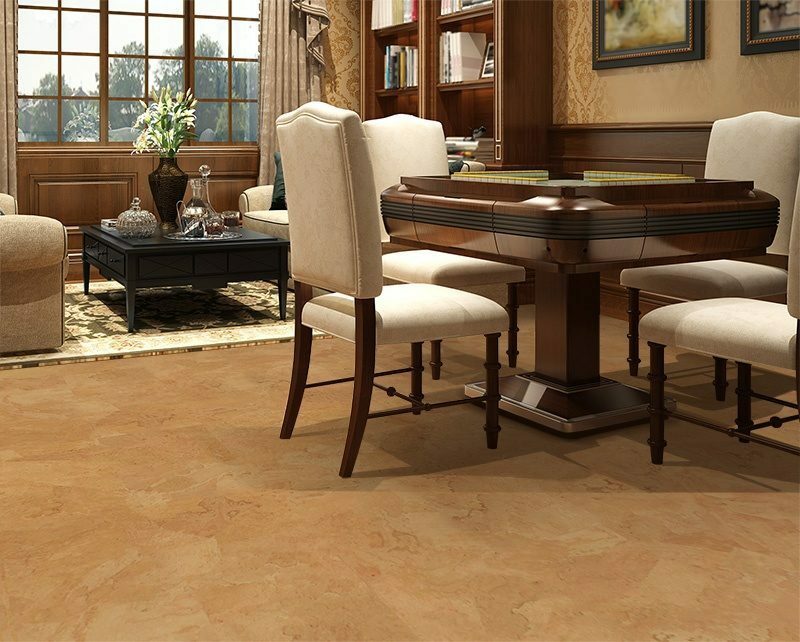 Cork has natural sound inhibiting properties that allow it to reduce the amount of noise travelling thru walls and floors. Cork isn’t just a good flooring material, it’s also a great way to sound proof walls too. Using cork soundproofing tiles in your walls will reduce the amount of noise that moves from room to room. 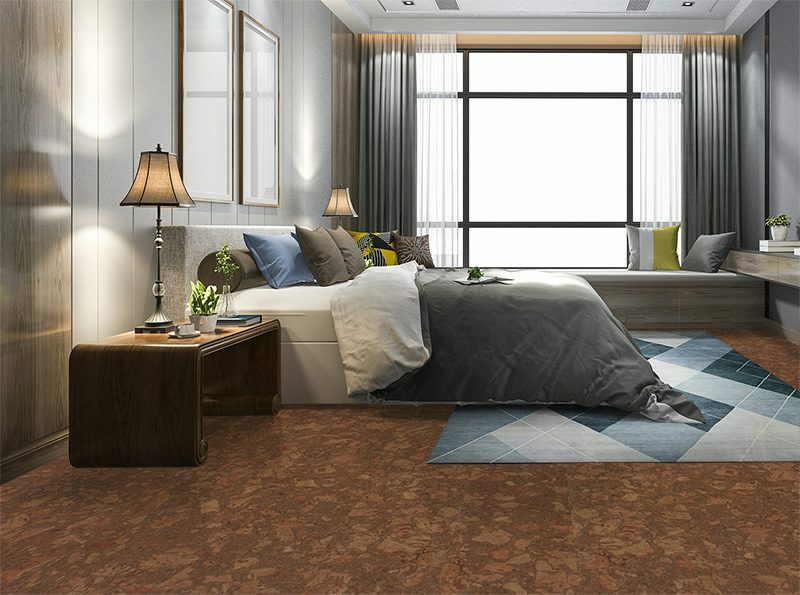 Cork is naturally a sound dampener and thru today’s technology has been brought to the building market as one of the best ways to get done beautifully and inexpensively. And it’s all thru a eco-friendly process as cork naturally absorbs sound, so you don’t have to worry about a negative impact on the environment. These tiles are easy to install and whether you choose to go with the underlayment style or our beautiful wall tiles, soundproofing your home has never been better. We offer planks, panels, tiles and underlayment to help you find the soundproofing you want at fair prices. Lay it down as flooring or glue it up as wall panels, it’s up to you because you can be as creative as cork is diverse. Cork soundproofing today. Reduced noise tomorrow. Cork came first as a flooring material, but within the last decade it has graduated to a walling material as well.